Irishman Padraig Harrington, a three-time major winner, has already been chosen as Europe’s captain. 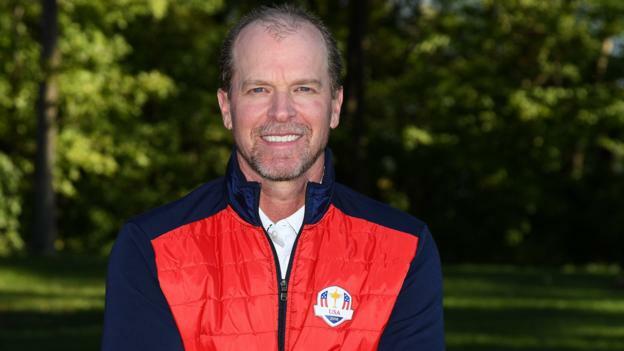 Stricker lives in Wisconsin, the same state as the venue for 2020, and was second at the US PGA Championship in 1998 – his best finish at a major. He captained the US team to victory in the 2017 Presidents Cup.